The black dot means that inspection and necessary adjustments have already been made. 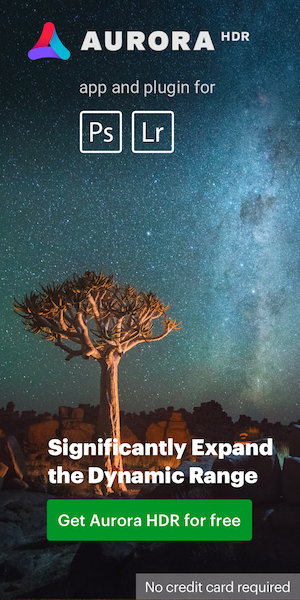 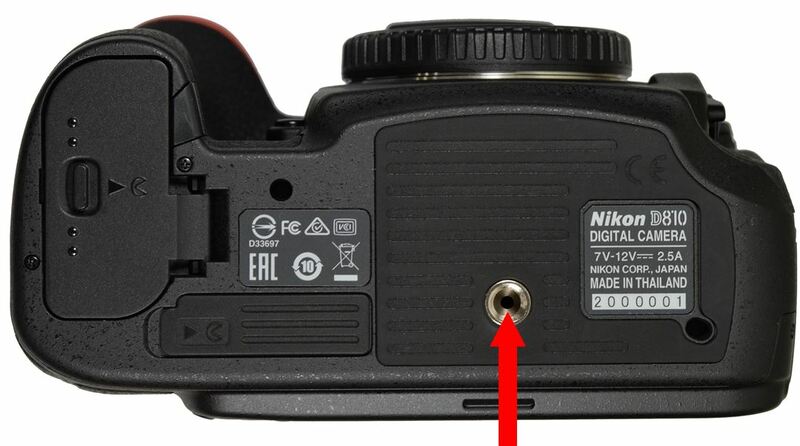 Nikon USA/Nikon EU/Nikon Japan issued a service advisory for thermal problem (white dots/bright spots) during long exposures with the D810 camera. 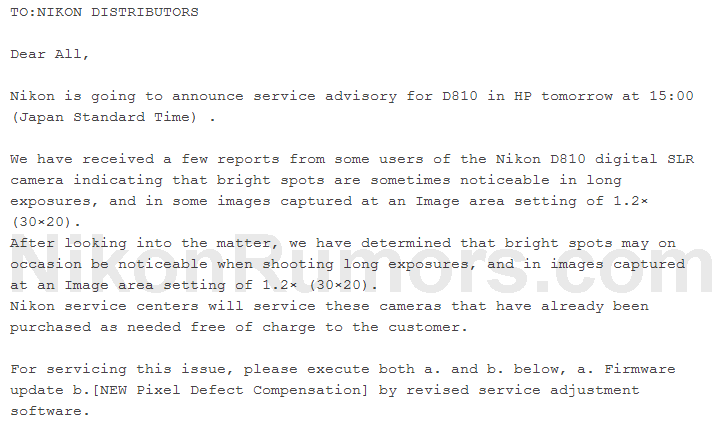 Back in 2010 the D7000 had a similar issue and I am surprised that Nikon has another QA problem after the D600 spots. At least this time they offered a solution just few weeks after the camera was released.